Anything personalised is right up my street! I love things that make it special for you, with the name I have there isn't much out there for me. I will never be able to find a lipstick that is called Parie, cry! Crowd Colour however, have made it possible to personalise lipsticks and palettes. 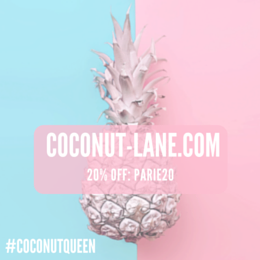 If you follow me on twitter/instagram (pariejoshi, if your not following) then you will know that the lovely team at Crowd Colour (part of Beauty Crowd) have let me have my own! Crowd Colour is the new home for personalised beauty products and gifts. We are striving to become the worlds first, totally customisable beauty brand. 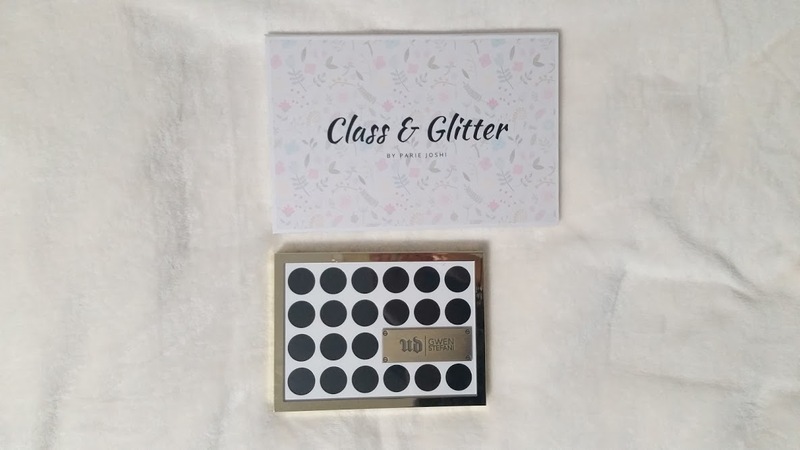 Giving you full control to design and build your very own one of a kind makeup collection. Our long term goal for Crowd Colour is to develop a full range of colour makeup products and accessories which are all customisable to your specific tastes and style. We believe in a transparent approach and community building. Using crowdsourcing methods we plan to include our members in the development and creation of new products and design concepts. 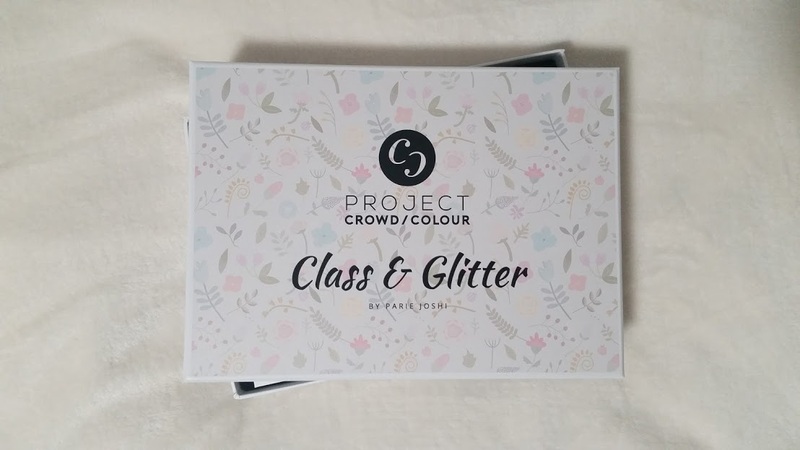 Crowd Colour is all about embracing individuality and giving you the opportunity to create a totally bespoke makeup collection that evolves with you. 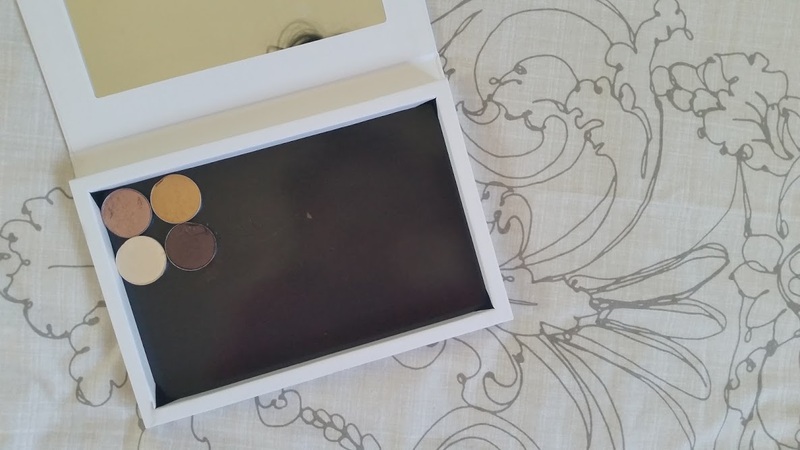 The way it will work is really easy too, for a personalised palette you choose the size you are wanting small, medium or large. Choose the design you would like on the front, mine is my new/current blog header and text, which I am slightly in love with. Order, buy and done! The whole concept is amazing and the 'depotting' thing is becoming bigger and better now with more brands selling single eye shadows. I'm planning on buying some Makeup Geek ones soon to fill mine up hehe. 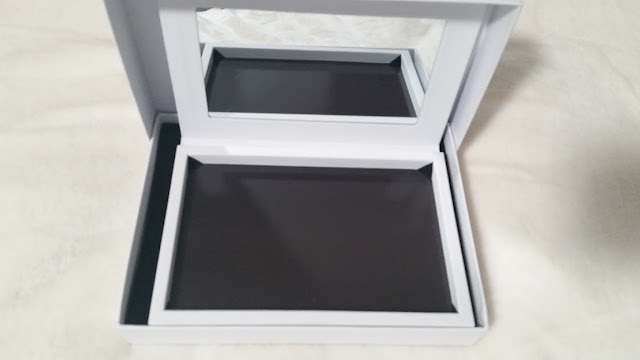 The palette comes with a magnetic board at the bottom and then a mirror on the inside. 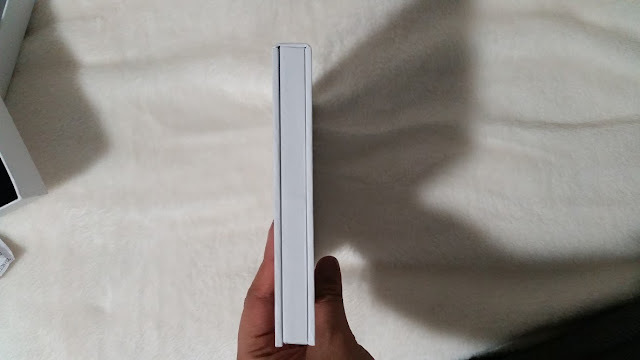 I've also compared it with UD Gwen Stefani palette to show you the size difference. Here's the thing. Crowd Colour are yet to launch, the they have everything ready to go but need our help to pledge on their kickstarter. 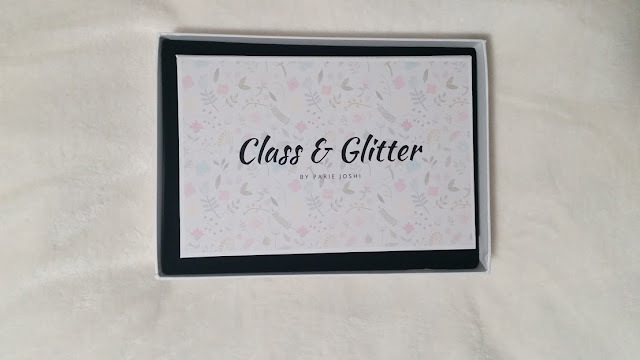 Each pledge comes with a little gift for you, they range from £2 to just back the project, £10 or more, where you get 1x small personalised palette, £12 is a small personalised palette and a lipstick (12 colours) Then we have £240 which is 10 of everything, if you are feeling very generous! I am extremely thankful to Crowd Colour for picking me as a blogger to design, choose and have a palette - it means the world! If this has really interested you then please do go over to the Kickstarter page and help fund them!